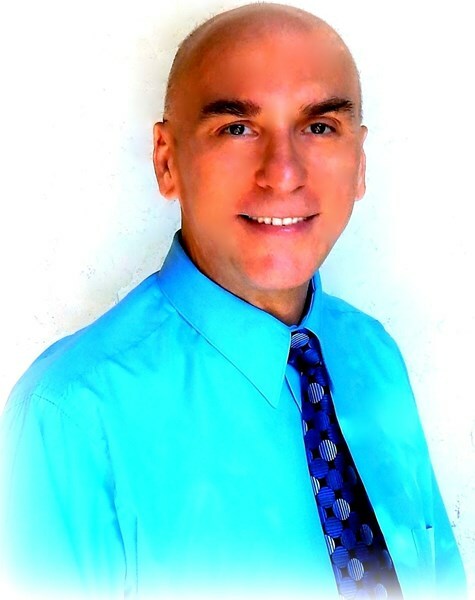 Julius Csizmazia delivers high energy team building event programs - leadership development programs - sales training and coaching workshops - motivational speeches and keynote addresses - customer service, quality improvement, and employee engagement workshops - and corporate magic entertainment. Let us engage and inspire your team at your next event with our jaw-dropping, interactive team building training programs designed to create highly effective cohesive teams. Develop great teams, leaders, and salespeople through our customized team building, leadership development, and sales training experiences. Throughout your team building event, your team members will enjoy fun icebreakers, activities, exercises, games, relevant discussions and interactive processes that work for the entire group and are geared toward creating a successful, efficient, and agreeable team. Team Building activities can help create bonding and improve cohesion. However, few people fully realize the high level of learning and growth that's made possible through our teamwork training. How does our team building program work? First, we assess your team relative to the five traits of a healthy team. Then you learn what the five traits are and work to establish the vulnerability-based trust required on your team. You'll learn about your different behavioral styles and create an action plan to improve your team's health. commitment, embracing accountability, and focusing on results. Are you ready to take the next step together and see whether our dynamic, entertaining training programs meet your requirements? After many years of top performing sales success at Fortune 100 companies such as AT&T and Comcast, Julius now dedicates himself to helping companies build successful and cohesive teams, great leaders and top performing salespeople. A dynamic motivational speaker and coach, Julius will propel your company's team building events to the next level! Whether as your motivational speaker, team building event facilitator, or sales workshop leader, Julius will help your people break through their limitations and boundaries and position them to positively impact your company's future. As your keynote speaker, Julius will establish the theme for your event, capture the essence of the meeting and communicate it effectively. Julius will spend the time to learn your goals and objectives and then he will research your industry, your issues, and your audience. As your motivational speaker, coach or trainer, he can touch your audience's hearts, teach them valuable insights, and help boost their levels of engagement, morale, and well-being. Julius values the building of relationships based on mutual trust, respect, and commitments. DON'T '"TRAIN" PEOPLE, DEVELOP THEM! Get the most value and keep your guests laughing. 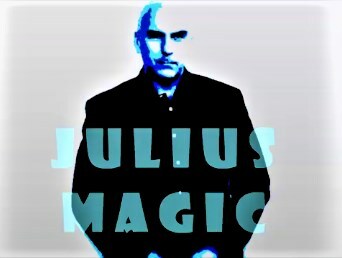 You will have no worries, you will feel relaxed & you will look great for hiring Julius Magic! He also spearheaded marketing and business development initiatives as Director of Sales and Recruitment at a nationwide pharmacist search firm. He helped grow the company revenues to over $1M annually through executing complex technical marketing strategies as well as recruiting, interviewing, hiring, managing, mentoring and coaching more than 40 new internal healthcare sales recruiters. Establish a more collaborative, cohesive, and comfortable team! Enjoy fun icebreakers, activities, exercises, & relevant discussions. So, how does our program work? 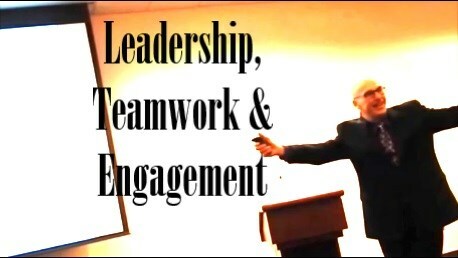 Please note Julius Team Building, Sales & Leadership Speaker will also travel to Orange Park, Neptune Beach, Atlantic Beach, Jacksonville Beach, Kings Bay, Callahan, Ponte Vedra Beach, Bryceville, Yulee, Middleburg, Doctors Inlet, Green Cove Springs, Fernandina Beach, Penney Farms, Saint Augustine, Macclenny, Hilliard, Glen Saint Mary, Saint George, Saint Marys, Lawtey, Kingsland, Raiford, Starke, Bostwick, Elkton, Folkston, Florahome, Keystone Heights, Sanderson.